Talent and intelligence will get you only so far. The key ingredient to success, says Duckworth, is grit. It’s that special something that keeps certain people dedicated to their goal (whether it involves their studies, their projects, their clients, or something else) for the long haul, determined to accomplish what they set out to do. It’s a fascinating concept—one that recently won Duckworth a MacArthur Foundation “genius” grant. 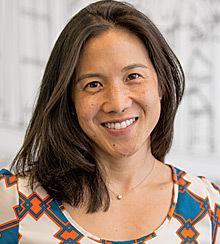 Angela Duckworth is the creator of The Grit Survey, which I came across during one of our modules on our Masters. We had to complete a survey at Authentic Happiness, the initiative developed by Dr Martin Seligman, Director of the Positive Psychology Center at the University of Pennsylvania, and founder of positive psychology, a branch of psychology which focuses on the empirical study of such things as positive emotions, strengths based characters and healthy institutions. The Grit Survey, asesses the tendency to sustain interest in and effort toward very long-term goals (Duckworth, Peterson, Matthews, & Kelly, 2007) and so of course similar to perseverance. The Grit Survey consists of 22 questions which the respondent answers by rating themselves ‘Not at all like me / A little like me / Somewhat like me / Mostly like me / Very much like me’ so a variation on the common 1-5 Leikert scale. 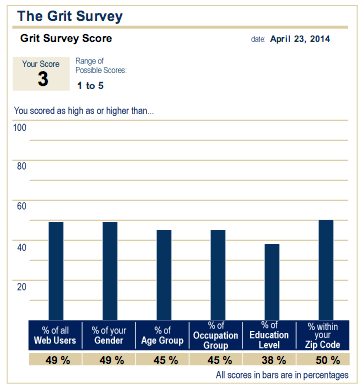 Here is my Grit Score: I think I have a bit of work to do! This entry was posted in Research and tagged Angela Duckworth, Authentic Happiness, Dr Martin Seligman, Laura W Geller, MacArthur Foundation, Positive Psychology Center, Strategy and Business, The Grit Survey, University of Pennsylvania on March 30, 2014 by n1ch0la5b0lt0n. This article from Funders and Founders gives a great insight into entrepreneurialism. 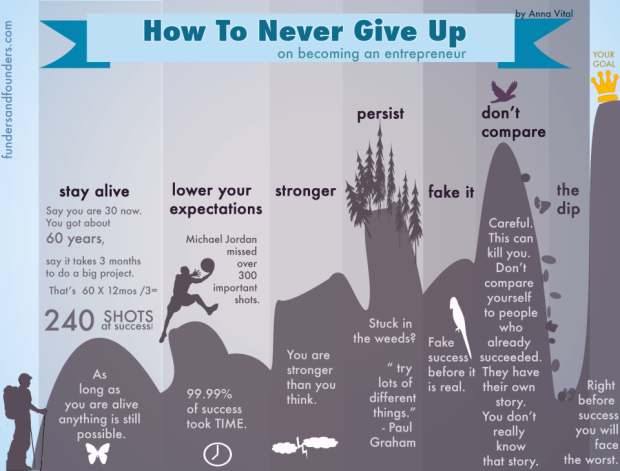 This entry was posted in Research and tagged Anna Vital, Entreprenuerialism, Funders and Founders, Nick Bolton, The Art of Perseverance in Australian feature film making on March 24, 2014 by n1ch0la5b0lt0n. 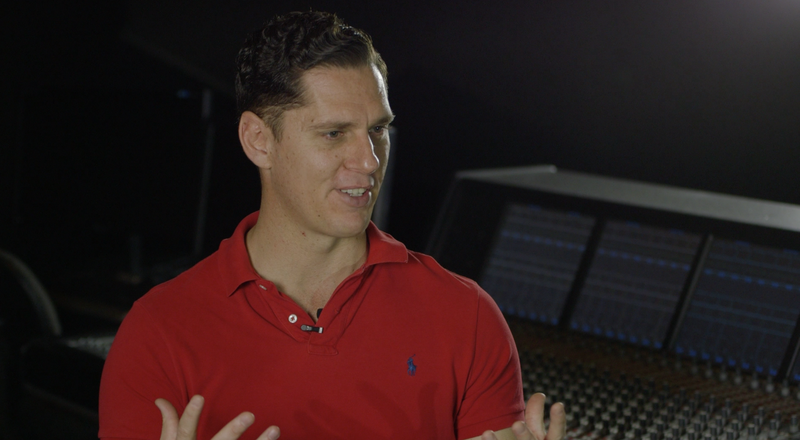 Working in film and video was never a career choice for Jonathan – it was simply his default position! By the time he’d graduated high school he’d made 8 or 9 short films, including the screwball comedy “May the Best Man Win” and the musical satire “SCHOOL! The Musical”. The multi award-winning black comedy “Some Kind of Crazy” and the fantasy-adventure “10 Minutes” soon followed, representing major technical and creative milestones. In 2007 Jonathan founded Progressive Pictures, which encompassed a range of video services from creative development and production to live event coverage and corporate video. By 2012 Progressive Pictures had grown to become one of Sydney’s premiere Corporate Video production houses, having worked on major training and communication projects for Integral (Endeavour) Energy, QBE Insurance, Stockland Group, 2and2, the NSW Government and many others. At Progressive Pictures, Jonathan specialised in large-scale, scripted training scenario’s featuring large casts and a complex camera methodology, bringing a cinematic flavour and emotional hook to corporate learning and development. These experiences represented invaluable lessons in marrying his creative impulses with a strict corporate pragmatism. In 2012, Jonathan partnered with eLearning company 2and2 to write, direct and produce all video for the Lend Lease EH&S Passport program, which went on to win the prestigious Platinum LearnX Award and “Best in Class” at the U.S. Interactive Media Awards. In early 2013, Progressive Pictures and 2and2 continued their collaboration on the Energy Efficiency Assist program for the Australian Industry Group and the Difficult Conversations education tool for the Fair Work Ombudsmen. Jonathan has come to appreciate the delicate balance between art and commerce, a common interest he shares with TEN ALPHAS founder Nick Bolton. 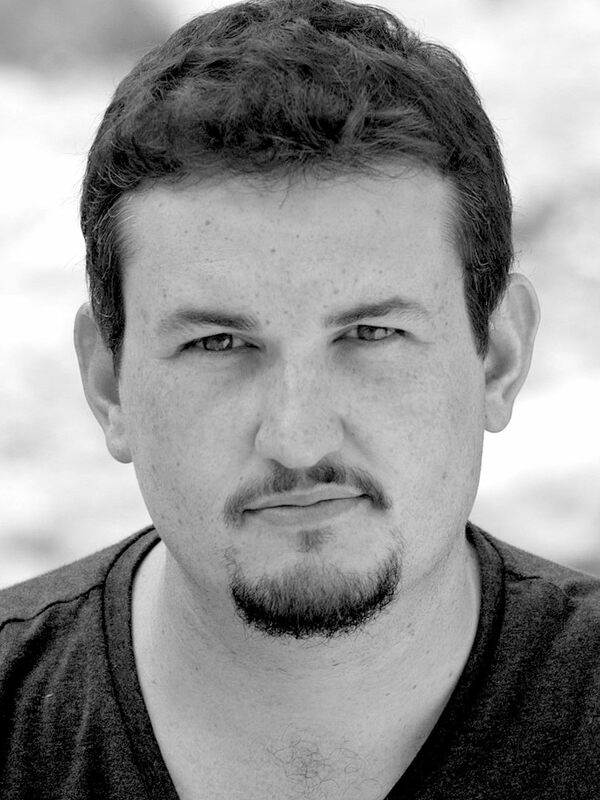 With the slew of digital innovations, it’s an exciting time for the filmmaker and as Creative Director Jonathan’s ten years of production experience will help bring Ten Alphas to the forefront of digital content creation. With the slew of digital innovations, it’s an exciting time for the filmmaker. 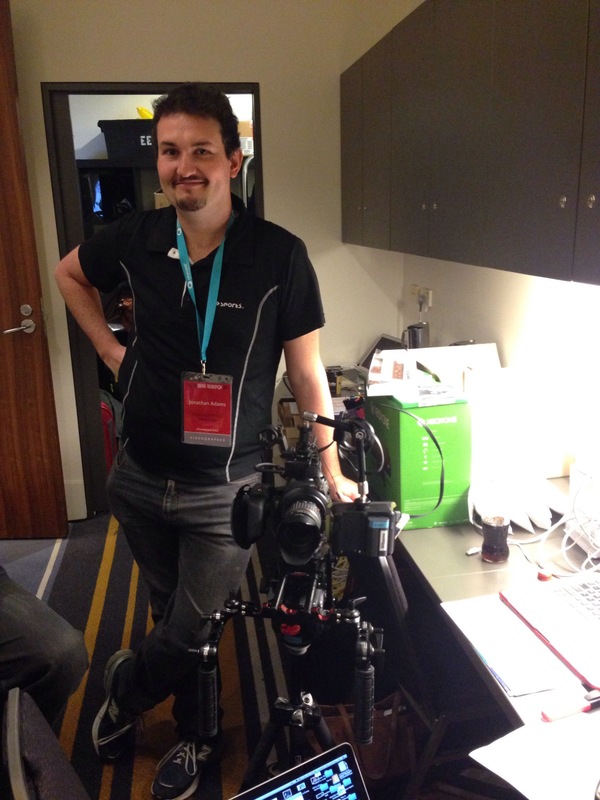 TEN ALPHAS is at the forefront of digital content creation. With the “Relativity” web series, Jonathan has married an old-fashioned serial adventure with big questions about humanity’s place in the universe. And with the feature film “Rough Stuff”, his love of the Wild West and thirst for far-off adventure is married to questions of certainty and doubt in our polarised political climate. This entry was posted in Interviewee and tagged Jonathan Adams, Nick Bolton, Progressive Pictures, Relativity, ROUGH STUFF, TEN ALPHAS on March 19, 2014 by n1ch0la5b0lt0n. 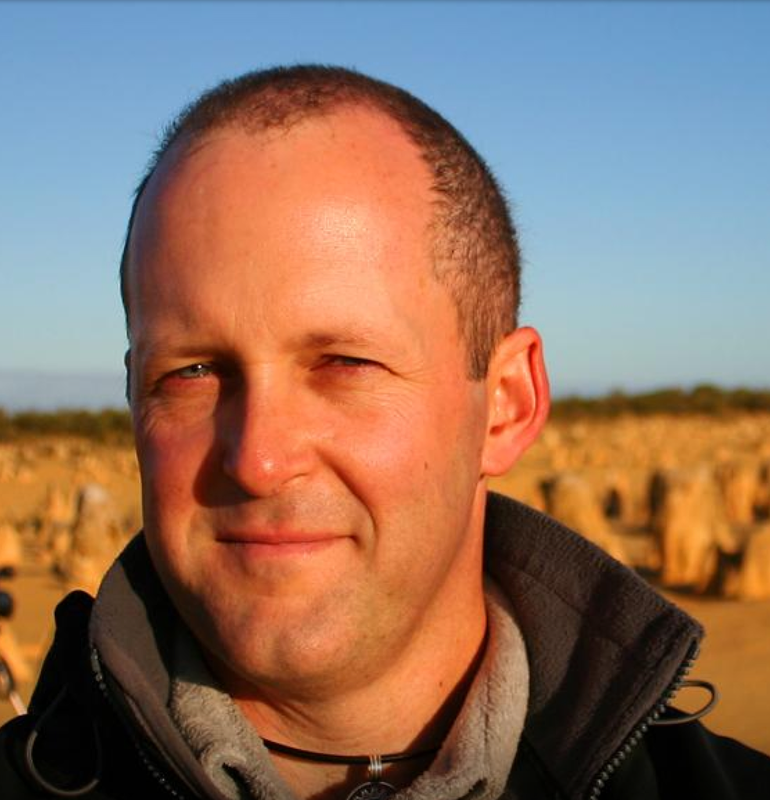 Luke Graham has built a career creating multi award winning short films, including “Spoonman”, “Bella” “Comfortable” , “Bee Sting” and “The Last Roll of the Dice”. 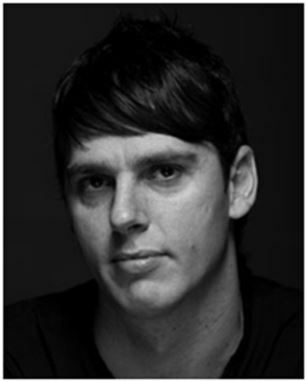 Luke started film production house Scope Red in 2005 specialising in music videos, corporate videos and television commercials, which he worked with multiple directors including Heath Davis who continued their collaboration with “Bee Sting” which has played at major international film festivals including the prestigious Aspen Shortsfest. “Braille”, his micro budget first feature film recently received distribution in the USA with Osiris Entertainment, its third territory internationally behind South Africa and Japan through IFM Films. This entry was posted in Interviewee and tagged Bee Sting, Bella, Braille, Broke, Comfortable, Indiegogo, Luke Graham, Nick Bolton, Scope Red, Spoonman, The Art of Perseverance, The Last Roll of the Dice on March 17, 2014 by n1ch0la5b0lt0n. Having presented The Art of Perseverance in documentary filmmaking, at AIDC DocWeek, I was thrilled with the response and even more so when filmmakers then reached out to me wanting to have their story of perseverance told. Steve Baile was one such filmmaker and we spent an enjoyable half an hour discussing his very personal story behind his travel film The Big Lap. I will post an overview of the interview soon. 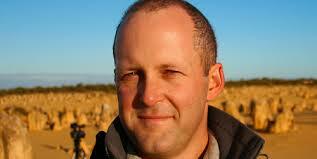 Synopsis: Have you ever dreamed of taking a year or two and driving around Australia You’re not alone! Steve Baile – Filmmaker / Travel Blogger / Photographer / Adventure Traveller – I’m a road trip junkie! There’s nothing I love more than packing up the 4WD or motorbike and heading for the horizon in search of new adventures. In 2005-2007 I travelled 46,600 km over 16 months around Australia with my wife Jen and 2 young daughters and made a 10 episode documentary series, The Big Lap. Now I divide my time between running Expedition Australia and planning the next adventure. This entry was posted in Films and tagged Nick Bolton, Steve Baile, The Art of Perserverance, The Big Lap on March 17, 2014 by n1ch0la5b0lt0n. This entry was posted in Interviewee and tagged AIDC, DocWeek, Nick Bolton, Steve Baile, The Art of Perseverance, The Big Lap on March 17, 2014 by n1ch0la5b0lt0n.